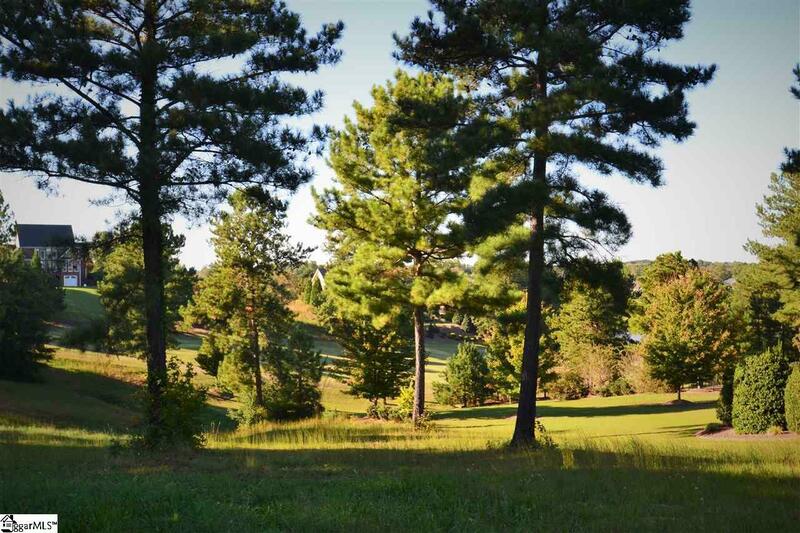 Golf course lot located in the gated section of Woodfin Ridge, The Reserves. 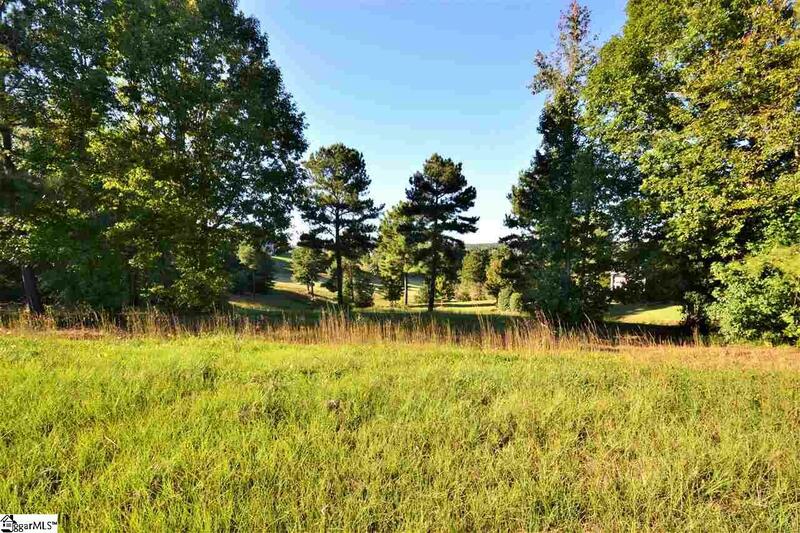 This lot has views of the mountain, golf course, pond, and river located on the 7th Fairway. 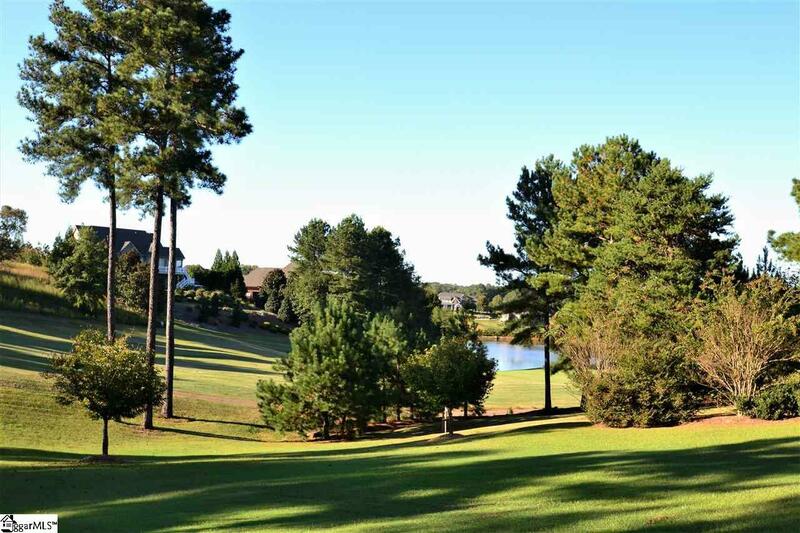 Woodfin Ridge is a beautiful community with a well kept golf course, large clubhouse with dining, Pro Shop, Jr Olympic sized pool, tennis courts, playground and walking trails. Also conveniently located to Lake Bowen, grocery stores and located just minutes from shopping, restaurants, I-26 and I-85. 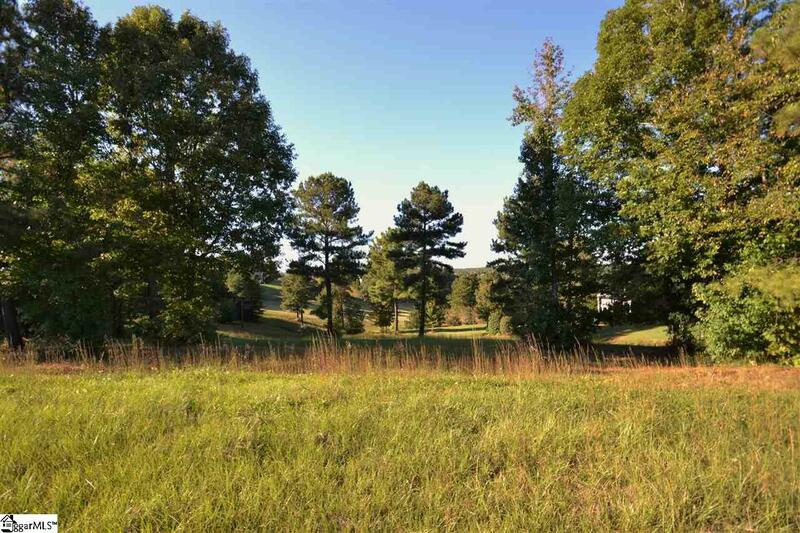 Listing provided courtesy of Lisa Donald of Leslie Horne & Associates.